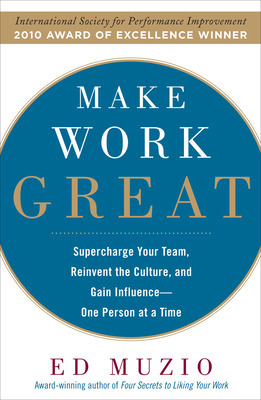 Video post featuring Ed Muzio, author of Make Work Great. In today’s workplace our jobs are no longer linear. Our jobs are very complex and we frequently work with many different people in various roles. We find ourselves checking our email and thinking about work even when we’re not there, which leads to high stress and low output. So how do we move the needle to the opposite end of the dial to get more done without being stressed? Watch Ed Muzio as demonstrate how to go from a high stress and low output state to being less stressed and getting more work done by having a sense of purpose and making your progress visible. Ed Muzio is the author of the award-winning book Four Secrets to Liking Your Work: You May Not Need to Quit to Get the Job You Want and of numerous other articles and refereed papers regarding business effectiveness. 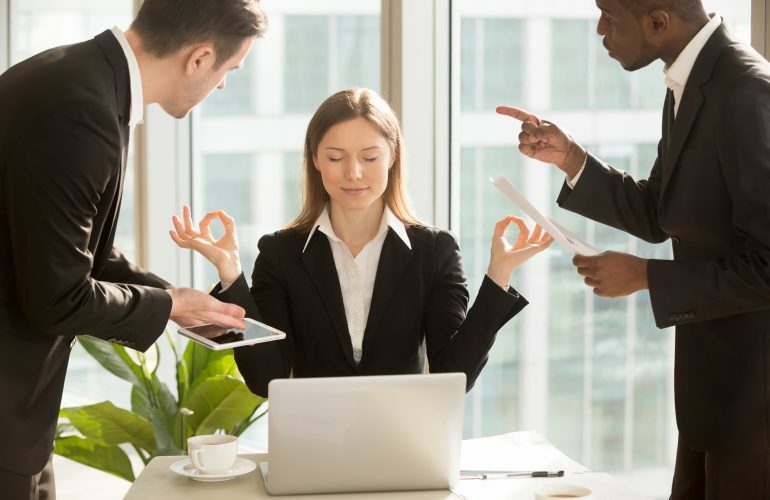 An expert in workplace improvement and its relationship to individual enjoyment, Muzio has been featured on “Fox Business News” BNET, “The Michael Dresser Show” and other national media; he has also been cited in many publications including The New York Post SHRM Consultants Forum and Maxim magazine. Ed Muzio is the author of the award-winning book Four Secrets to Liking Your Work: You May Not Need to Quit to Get the Job You Want and of numerous other articles and refereed papers regarding business effectiveness. 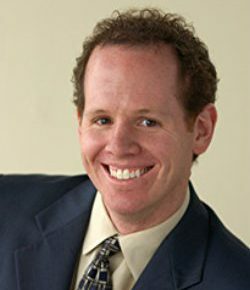 An expert in workplace improvement and its relationship to individual enjoyment, Muzio has been featured on "Fox Business News" BNET, "The Michael Dresser Show" and other national media; he has also been cited in many publications including The New York Post SHRM Consultants Forum and Maxim magazine.